For use with Multi ll and Buddy ll range of wet & dry vacuums. Mini turbo brush for the boot and picking up of pet hairs. Long reach crevice tool for down the back of seats and between front seats and the centre console. 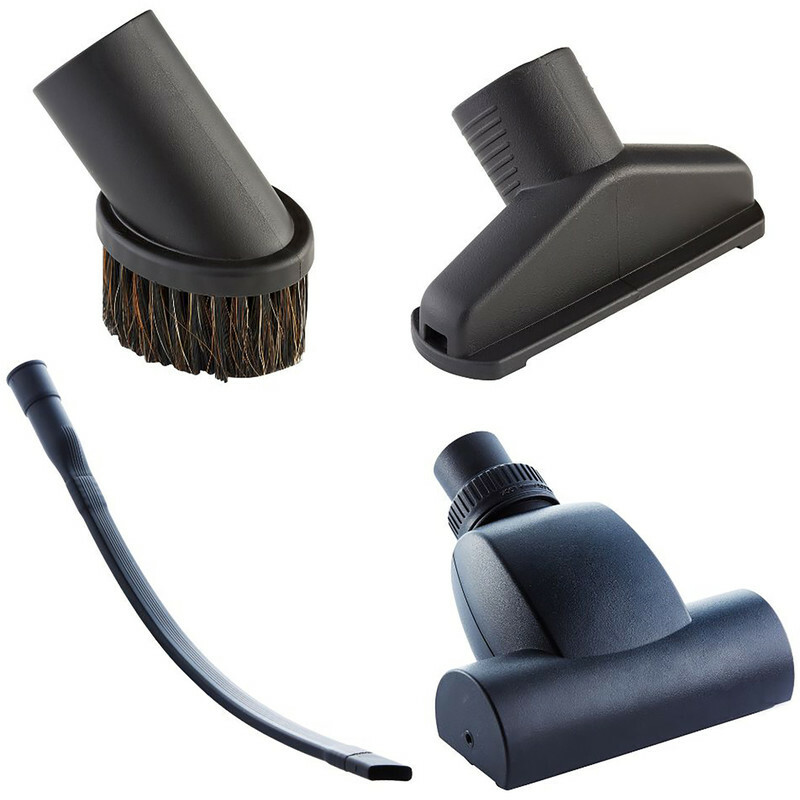 Round dust brush for plastic trims such as dash board. Small upholstery nozzle for seat fabrics.